Last weekend, we had a fantastic sneak peek into Oli Oli. It’s a one-of-a-kind venue curating truly innovative content from the most successful children’s museums, makerspaces, science centres, and art studios from North America, Asia and Europe to create ‘Tomorrow’s Playground’. 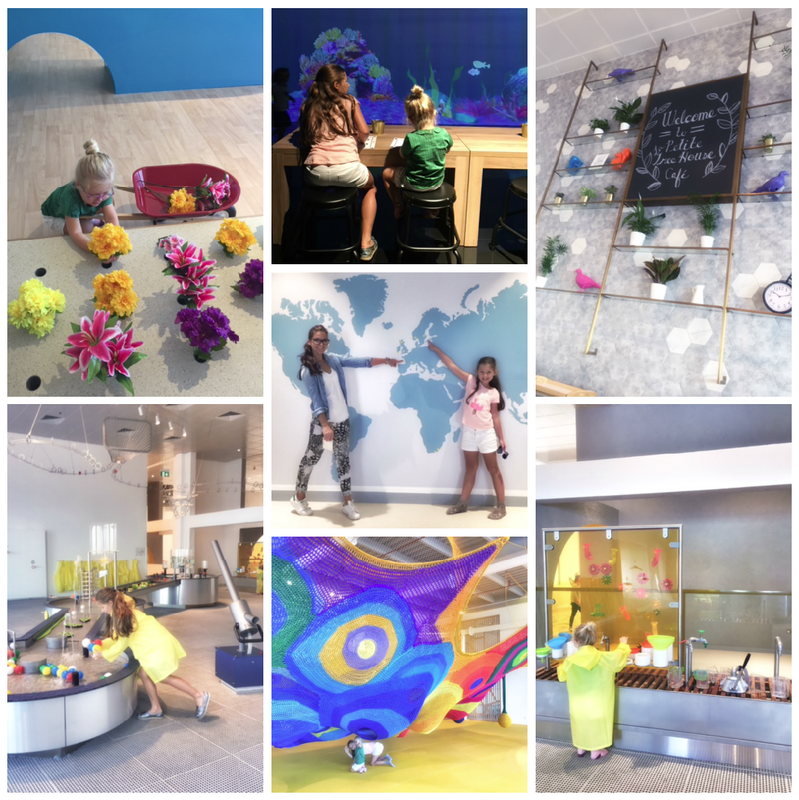 I was so impressed and excited to see the girls exploring the experiential play museum. It was a fantastic, whimsical and education environment for children. Josefin (3 years old) had equally as much fun as Luella (nearly 9 years old), which makes a great family experience. The beauty of Oli Oli is the focus on hands-on activities that nurture curiosity, imagination and exploration. It’s also very well designed with an artist feeling to it. For example, OliOli has engaged with globally acclaimed artists like Toshiko MacAdam, who has built the region’s first “textile playground” (one of less than 10 in the world), a large-scale textile structure made from brightly-coloured crocheted and knotted nylon weighing 1,000 kilos. Truly amazing! 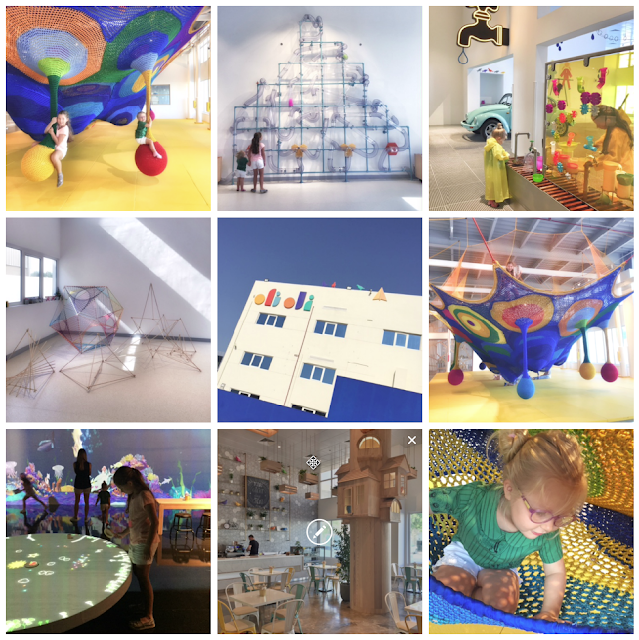 The play museum has 8 separate galleries spread over two floors with over 40 different activities applying a genuine love of learning as principal: Toshi’s Nets , Future Park Air, Water, Forts & Dens, Cars & Ramps, Creative Lab and Toddler Space. All the different experiences will nurture our children imagination. The girls favourite attractions were Toshi's Nets, the water gallery specially washing the life size car and finally building cars out of Lego type bricks and testing them out on the car ramp. Mama loved the beautifully design space, innovating content and very cute coffee shop. Oli Oli is a fantastic new addition to indoor play for Dubai families. Very excited to come visit again. 9am to 9pm on Thursdays and Fridays.